When MetLife, one of the largest global providers of insurance, annuities, and employee benefit programs, decided to take the advantage of building the first innovation center for insurance industry in Singapore, of course, they have planned to make it big. During MetLife’s press launching held at the National University of Singapore, founder and chief innovation officer of MetLife Asia, Zia Zaman, introduced futureLab, the first global R&D hub of MetLife. futureLab is designed especially to develop innovative business models and to create products and services that are relevant to the Asian market and Asian consumers – addressing the very different needs and desires of people across the region. According to Zia, futureLab will achieve its goals by leveraging the disruptive innovation principles which are typically applied by entrepreneurs in high-tech sectors in Silicon Valley, alongside the strong creative talent pool in Singapore, to deliver a mind-shift in how services are conceived, created and delivered within MetLife. As a result, the centre will have three core functions - a lab for developing insights, a business incubator and an executive briefing facility. The entire futureLab team, he said, aims to explore how an insurer can improve the quality of life in the later years. Zia adds that futureLab will attract new blood from other industries with innovative ideas by combining the right mix of people, a collection of diplomats and foreigners that have fresh perspective in developing disruptive innovation strategies and practices. “At futureLab, we are dedicated to be a magnet of great talents and to create an insight-driven laboratory that anticipates and empathizes deeply with our customers’ needs and concerns,” said Zia. futureLab is also cultivating its footprint in markets such as Japan, Korea, India, China, Australia, Nepal, Bangladesh and Hong Kong. 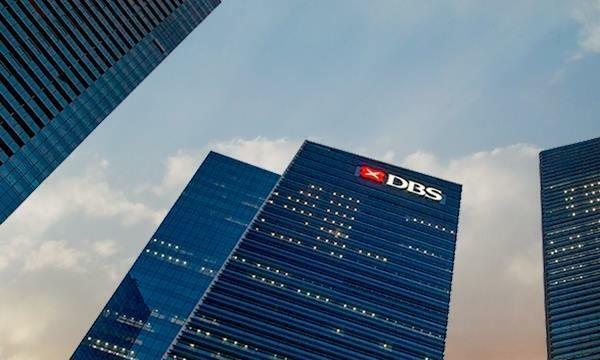 Singapore’s futureLab will play a key role in creating relevant offers in its new markets across Southeast Asia including Malaysia, Vietnam and Myanmar where MetLife has recently established operations. With futureLab in-the-making, MetLife has able to built new partnerships with customers and other sectors including NUS research institutes, medical and pharmaceutical companies, data companies, and etc. Furthermore, MetLife seeks to co-create with different partners competitively distinct offers that will address the health, retirement and wealth management needs of Asian consumers, while also redefining the way the insurance industry operates in the region. Zia reckons that MetLife is focusing on disruptive innovations that differentiate them and open up new opportunities. The incubation of new innovative ideas may even spring out entirely new businesses within the company which has already started incubating new ideas for their businesses in China and Japan. The company is also committed to expand its operations in Asia and invests in resources to anticipate the needs of Asian consumers, who are expected to account for approximately half of the insurance industry growth in the next decade. Check out photos during the press briefing. 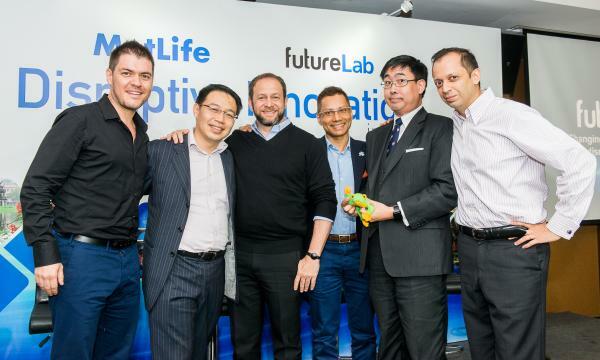 (L-R) Scott Bales, Gian Yi-Hsen, Dr. Steven Tucker, Dr. Ishtiaq Pasha Mahmood, Wong Meng Weng and Zia Zaman during MetLife's futureLab press announcement.